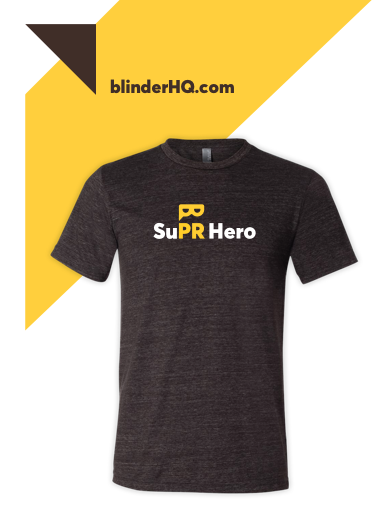 Blinder | Mobile app now live! 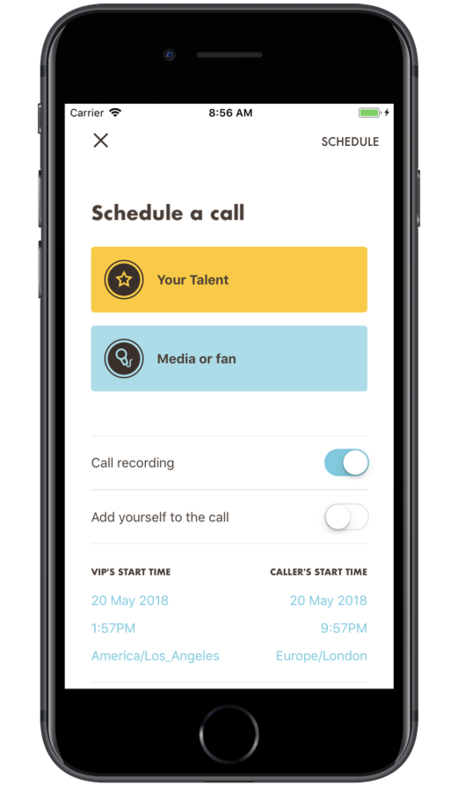 Using the new mobile app, PR managers can schedule and reschedule calls in seconds, see when calls are in progress, play back call audio, access their call archive and more. And all from wherever they are. NOTE: To avoid any uncertainty, while there is now a Blinder mobile app for PR managers, nobody needs to download anything to use Blinder. So, your ‘callers’ and ‘talent’ still make and receive calls over regular phones lines – just like before. And while PR managers have the option to download our mobile app, they’re also most welcome to continue using our Blinder web application. Caley Wilson writes about sport and entertainment. He is a former media manager of New Zealand Rugby League and netball's Northern Mystics and has worked on music festivals from Rhythm & Vines to the Big Day Out. He is a co-founder of Blinder, which is a content-generating machine for the PR managers of high-performance teams.